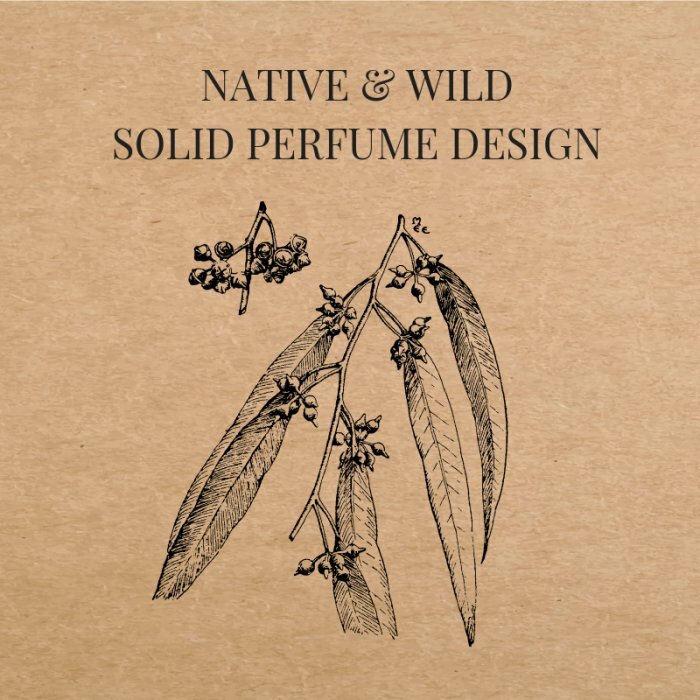 A fusion of native flavours makes for a unique appreciation of Australasia's past present and future, from bush medicine to natural perfumery to new generation fragrance, working in harmony with our bodies chemistry to promote health and vitality. 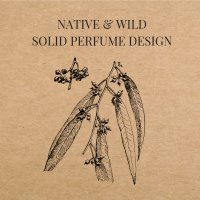 We're hosting a half-day workshop at the Auckland Art Gallery on Sunday 31 March where you'll learn artisan blending techniques and how to create your own compact perfume infused with aroma-science. When scent, soul and science combines you create something truly remarkable. Ideal for layering and travelling, solid perfumes satisfy your everyday needs without any hassle. Experiment in a playful space and design a liquid-free fragrance. Leave with your perfect travel companion. Wouldn't change a thing - awesome! So amazing! Such a fun day out. Learnt so much and had such a great time. Samantha is a fantastic teacher. Very inspiring. Lots of choices which was good, also challenging. We loved it! So much fun.